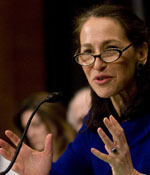 FDA Regulates 25% of the U.S. economy and has long been the target of lobbyists from the food,drug, & tobacco industries.The question is always asked: “Is mixing the public health mission of FDA with politics in the current political climate advancing the interests of the American consumer?” Unfortunately, the answer is almost always no. Last December GxP Perspectives published a Guest Commentary on “when Politics and Science Collide,” by April Mayberry. In the 03 April 2012 New York Times there is an extensive page one article on the differences between the Obama White House and FDA on public health issues. This places the burden, and blame, for new health product approvals squarely on FDA. The New York Times article points out that political pressure has often shaped FDA policy and that there have often been serious consequnces when FDA tries to assert its independence. 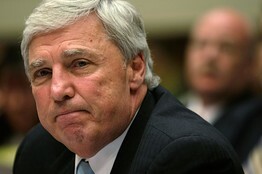 For example, FDA Commissioner Dr. Jane Henney lost her job for allowing the approval of the controversial drug RU-486. Although then DHHS Secretary Donna Shalala guaranteed Dr. Henney that FDA would have independence to make scientific decisions, she was soon out of a job with the election of George W. Bush. It should be an interesting year for science and politics. 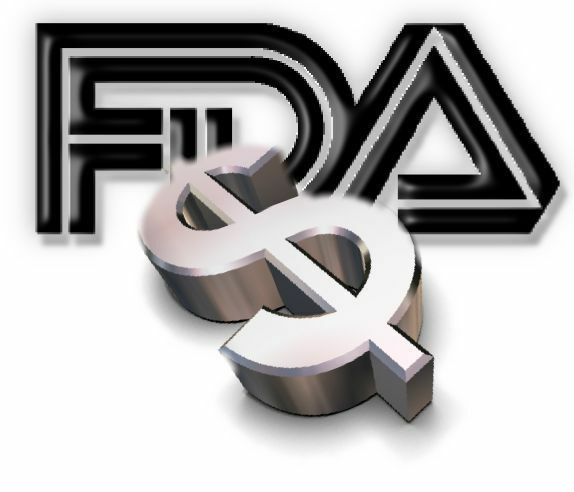 This entry was posted on Tuesday, April 3rd, 2012 at 9:38 AM and is filed under FDA. You can follow any responses to this entry through the RSS 2.0 feed. You can leave a response, or trackback from your own site.